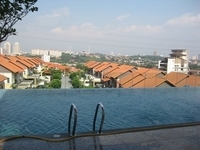 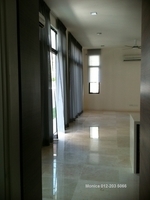 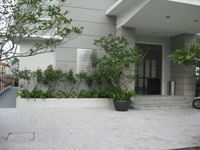 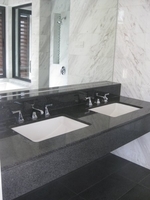 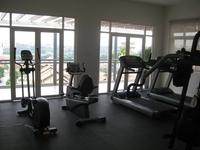 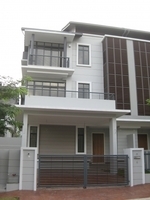 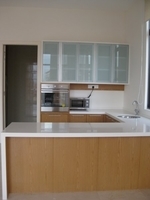 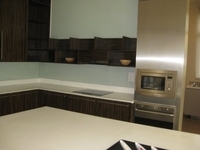 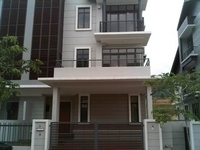 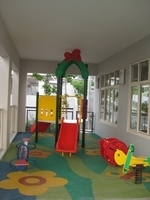 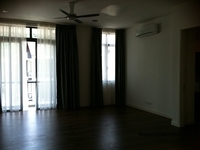 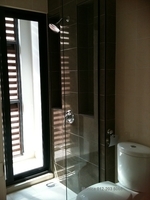 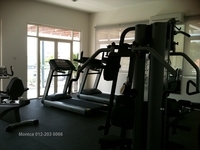 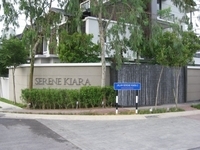 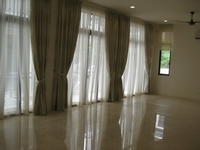 Serene Kiara is a malay reserved landed housing estate located in Mont Kiara, Kuala Lumpur. 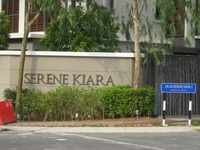 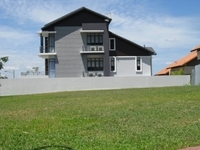 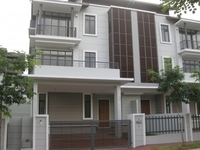 It consists of Villa Serene Kiara. 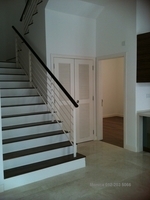 There are 46 units available at this project with built-up from 4,400 sf to 5,406 sf. 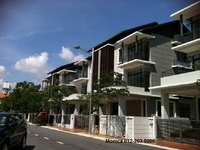 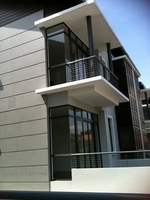 It was developed by Kiara Sempurna Sdn Bhd with a launch price of around RM631 psf, and was completed about Dec 2009. 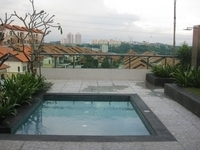 Kiara Sempurna Sdn Bhd is a small-sized real estate organization held privately, and it has undertaken around 2 real estate projects in Malaysia. 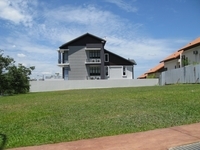 This landed housing estate has some amenities nearby, such as hospitals and schools. 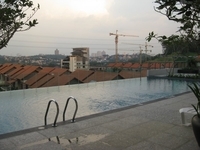 The current market prices for Serene Kiara are from RM3,300,000 to RM3,810,000 (about RM750 psf); while the monthly rentals are from RM11,000 to RM13,000 (about RM2.50 psf). 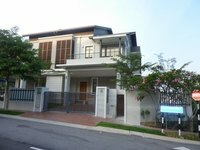 The highest median price psf ever recorded was RM922 psf in Q1 2017; while the lowest one was RM595 psf in Q4 2010. 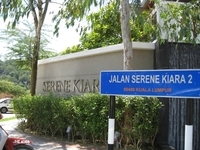 The most popular layout and size combination at Serene Kiara is 5-bedroom / 4,800 sf with a median price of RM750 psf. 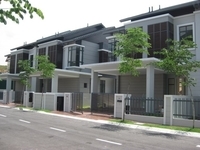 For price wise, the most expensive one is 5-bedroom / 4,607 sf with a median price of RM790 psf; while the cheapest one is 5-bedroom / 5,400 sf with a median price of RM680 psf.